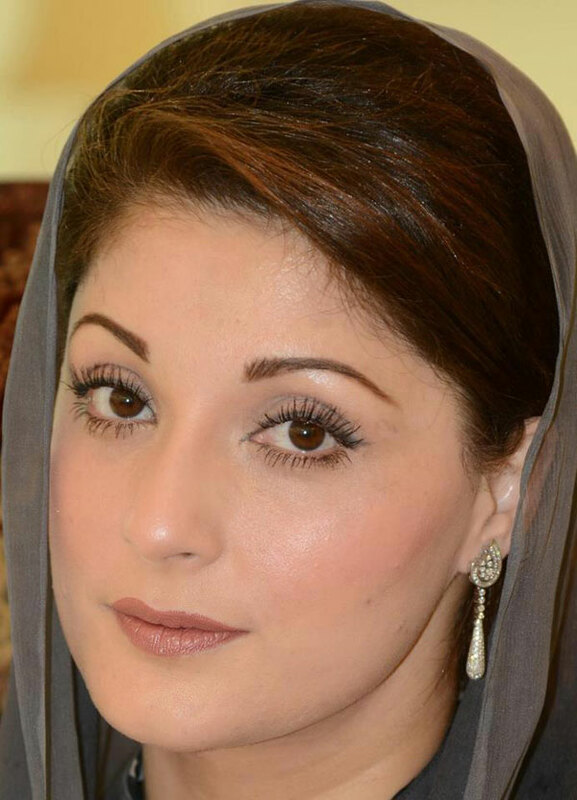 Maryam Nawaz Sharif (b. 28th October 1973) is the daughter of Nawaz Sharif, current Pakistani Prime Minister and Kalsom Nawaz, current first lady of Pakistan. She is a political central figure in Paksitan Muslim League (PML-N) and also active in national politics. 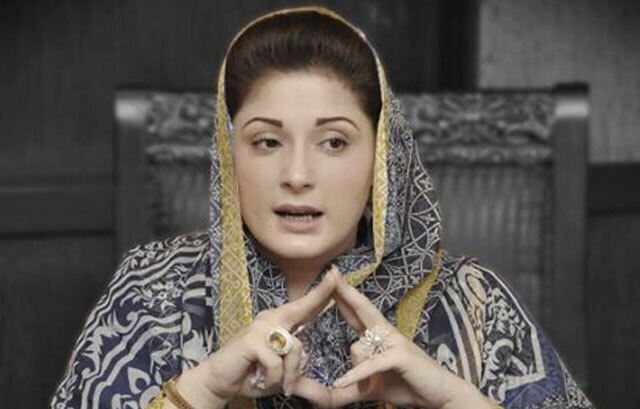 During her father leading the steel conglomerate, she was born in Lahore (Punjab). She pursued her undergraduate studies at Punjab University, after graduating from Convent of Jesus and Mary School, and also earned a master’s degree from Punjab University. At Cambridge University, she is currently pursuing a doctoral degree. She serves as the chairman of the board of the Sharif Medical and Dental College and has worked vital role in the establishment of higher education in Punjab. In the national politics, she took active part in 2011. Salam Behan, My Name is Rahim and i am the Chairman of Swat Human Rihts protection society. i wish to discuss with you some issues about female in swat. they are also human beings and pakistani Muslimssuch as you. please let me know how i can shre with you.